Are you interested in helping? 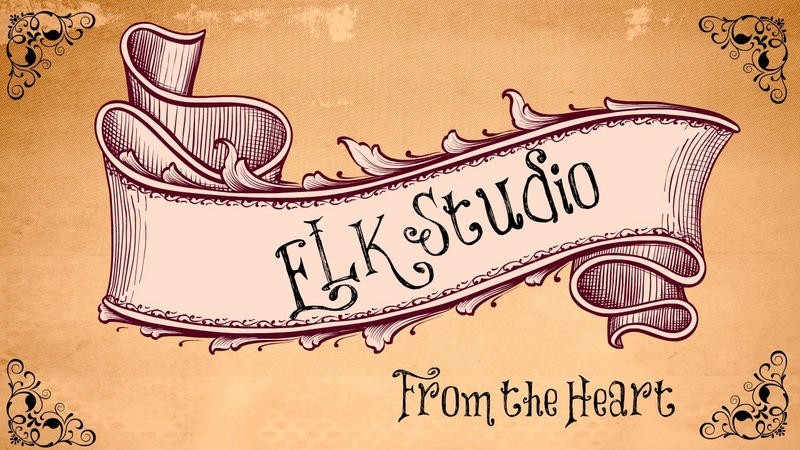 ELK Studio – From the Heart believes we can serve other people who are in need, hurting or just as a reminder someone cares. We can take a little of our time and create a hat or something crocheted to let him or her know someone cares.How do we choose our organizations monthly? There are so many hurting people out there and when you offer a place for community, it’s amazing what you can find out. One member in the group had been the victim of physical and mental abuse and a shelter provided her safety until she could get it together. Another one because her child suffered from cancer but because of the doctors and nursing staff and mostly prayer, he pulled through it like a champ. The hats he received while at the hospital were a comfort to him. Another woman in the group had a baby born prematurely. TheNICU unit was a wonderful help and her child survived so giving back to them means something to her.I’m giving you a summary of each event. If you would like more details, join my group, ELK Studio – Crocheters and see how many others are donating too! How do we get involved? I can probably do a hat or two by Oct. 20 for Oct. event. What is the procedure? I’d like to use whatever talent I have to help others – and our military is a group I’d really like to support. Please let me know how to get involved…. I’d love for you to join! I’m on mobile right now but if you will join my ELK Studio crocheters group on FB, you’ll find all the detailed info. in the events tabI. I’ll accept your request as soon as possible. Would love to make some preemie stuff for the December event! I think this is a really great idea. I would love to make some hats to donate, especially to some of the NICU’s. They are near and dear to my heart. For Crochet for Cancer/San Francisco, CA, can the hats/scarves be of any color or do they have to be pink? You can make the hats in any color. Thank you so much for contributing!